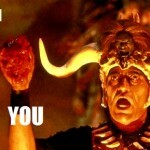 « Khudobin Waived; The Zano Insano Era Begins! There aren’t proper words to pay homage to a legend like Milt Schmidt. Schmidt was the embodiment of class, and is the guy everyone thinks of when the Bruins organization comes to mind. 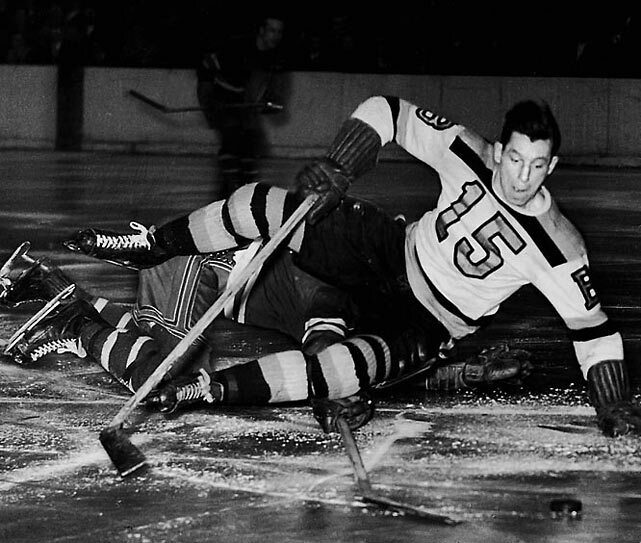 He was with the Bruins from age 18 to his death at age 98. Eighty years. He left for here for three years to go to war – he and his linemates, Woody Dumart and Bobby Bauer were carried off the ice by the Habs. Anyone in the hockey world knows what kind of an honor that is. Schmidt is a legend, and has done as much — and probably more — to build this franchise than anyone. Nobody has a bad thing to say about him, as he was just a wonderful guy. Rest In peace, old pal – thank you for everything. Nobody will ever look as good in a Bruins sweater as you. We mourn the death of the Ultimate Bruin at age 98. Milt Schmidt made everyone he ever touched feel his special joy of life. He left us all better than he found us. Every time. 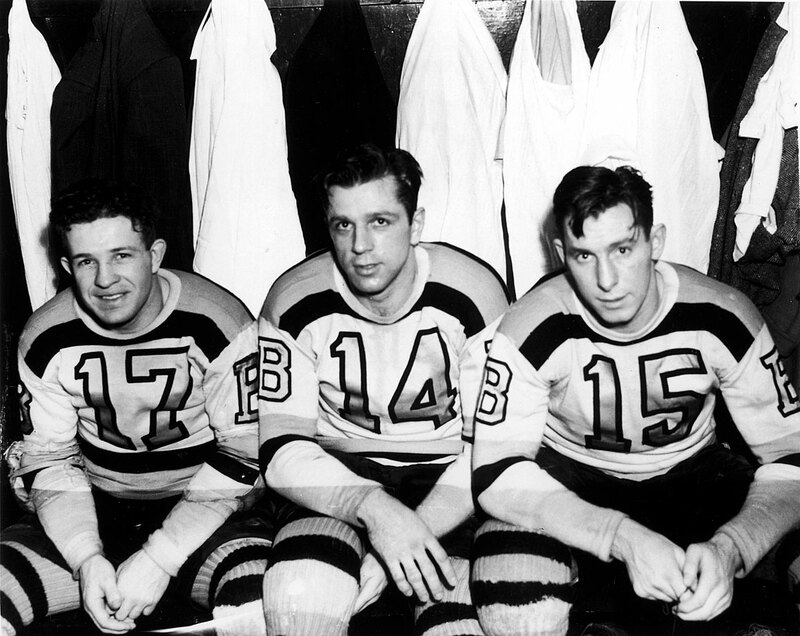 Tagged Bruins, Legend, Milt Schmidt. Bookmark the permalink. A true hockey legend. His death is an irreplaceable loss not just to Bruins Nation, but to all of hockey. He will forever have a place among the Gallery Gods. I saw a comment on Twitter that said Schmidt’s obituary read like a history of the Bruins and the NHL. He truly was hockey. He was dapper gent to the very end.